The Custodians of a Global Heritage! To provide stewardship for the management, protection and sustainable use of Maasai Mara Game reserve and other Maasai natural resources for the economic, aesthetic and spiritual benefits of present and future generations. MGA will advocate the economic interests of its members and Maasai community in and around the Mara and beyond. To advocate for fair labor and business practices in the tourism industry in the Maasai Mara. To ensure the economic, social, and environmental survival of the people and wildlife of the Maasai Mara. To have a voice in shaping a healthy, fair, and sustainable future for Maasailand. To reshape the tourism industry’s representation of our people. To empower Maasai youth engaged in the tourism sector. Establish collective bargaining rights, be recognized in industry as the representative of the Maasai guides, and establish fare wages and working conditions for all those working in the tourism industry in full time, part time, contingent and freelance capacities. To create a consensus based forum for decision making modeled on Maasai culture. 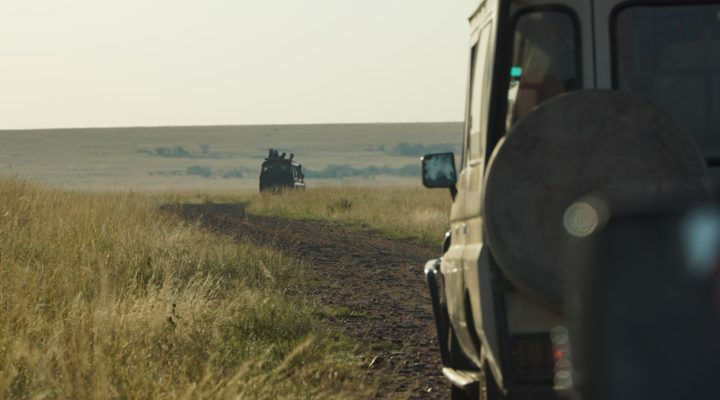 To create space for Maasai guides and industry employees to dialogue, strategize and mobilize around important labor, business and conservation issues in the Maasai Mara. To support, promote, and advocate for the sound, collaborative management of the Mara and its wildlife. To promote partnerships and collaboration in all native conservation endeavors in Maasai Mara. To advocate for a reform of the tourism experience in the Mara, that promotes culture of genuine, community led education among the lodges and safari transporters. To become a self-funded association in three years.